There's great reason for optimism in 2019! Thank you to all of you who stepped up and contributed to a wildly successful 2018! I am pleased to inform you that we've been working hard and are firmly on our way to palpable scientific progress, which you can read about below. Our Board has approved our research grants for the year, which will help expedite treatments and support gene therapy . 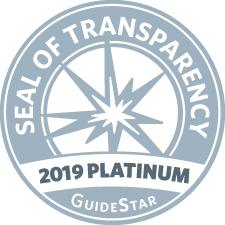 And we've also earned the respect of watchdog groups by attaining the highest possible standards for transparency and compliance so you can be sure your donations are being spent strategically and in keeping with our collective mission . 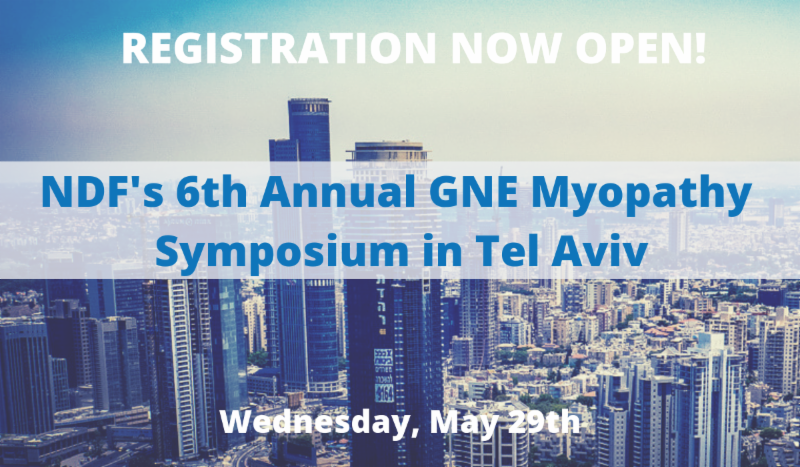 For example, this year we are combining our programs by taking our symposia "on the road" to reach the highest numbers of patients, scientists, and donors all at once - and combine each event with an opportunity to conduct screenings and collect samples that will simultaneously maximize our research while saving time and money. NDF now has presence in 26 countries (and counting) and as our reach and workload increase exponentially , we try to streamline some of your more pressing questions into an FAQ document that you can find here . Again, congratulations on being part of this winning team and I thank you on behalf of patients everywhere for your time, interest and support. Stay tuned for our Impact Report coming soon! Best Regards for a healthy and happy Spring Season and Happy Nowruz and Purim to those who celebrate. Following NDF's pledge of a $2.5 Million match grant, the number one question most people ask is about how much we've raised in matches so far. So let me get straight to the basic breakdowns and address some frequently asked questions. 1. Where is NDF in the Fundraising process? Including the first million of the grant, we raised a total of about $2.7M in 2018 (including individual pledges). Today, in addition to collecting on pledges made last year, we are on track to collect the $1.5M remainder of the grant and now need to raise that much again in new donations and pledges for a total goal of $3M in 2019. 2. When will you begin Gene Therapy? Gene Therapy is already in progress and has been since 2017. Gene Therapy is a complicated 5 step process: 1. PreIND 2. IND (Pre-Clinical stage to ensure proof of concept and safety in animal models) 3 . Phase 1 4. Phase 2 5. Phase 3. (Phases 1-3 are clinical stages where human patients are dosed in a clinical trial). We have completed step 1, and are working towards filing an IND in step 2. All of the scientific proposals we granted in 2019 are directly linked to the second step in the gene therapy process. Step 2 is the effort to answer the questions from the FDA that were posed at the end of our pre-IND process with Dr. Mendell at Nationwide Children's Hospital. Without these answers we cannot move to step 3 or Phase 1. 3. What can patients do while they wait for the science? and information that help us grow our very valuable database and biobank. 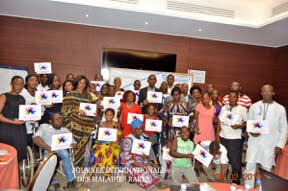 ﻿Much of our recent funding has come as a direct result of our advocacy and awareness programs. These efforts are inexorably tied and without them we are half as effective. If you are a patient, carrier or related to one, please consider joining us at one of our upcoming events, listed below and stay tuned for information about our 2019 Gala being planned for November in Los Angeles. In the meantime, please consider helping our efforts by making a one time or recurring donation to help us reach our lofty $1.5 Million goal for 2019. Click here for more questions and detailed answers. Our reach continues to grow. **At both of these events minimally invasive blood and skin tissue samples will be requested on a voluntary basis from patients and, if possible, from their unaffected immediate blood relatives (parents, siblings or adult children) who may be interested in supporting NDF’s scientific studies, Biobank, Whole Genomic Sequencing Initiative and efforts to better understand mutations and the role of any modifiers within families. Stay tuned for details about upcoming events in Canada and Italy. 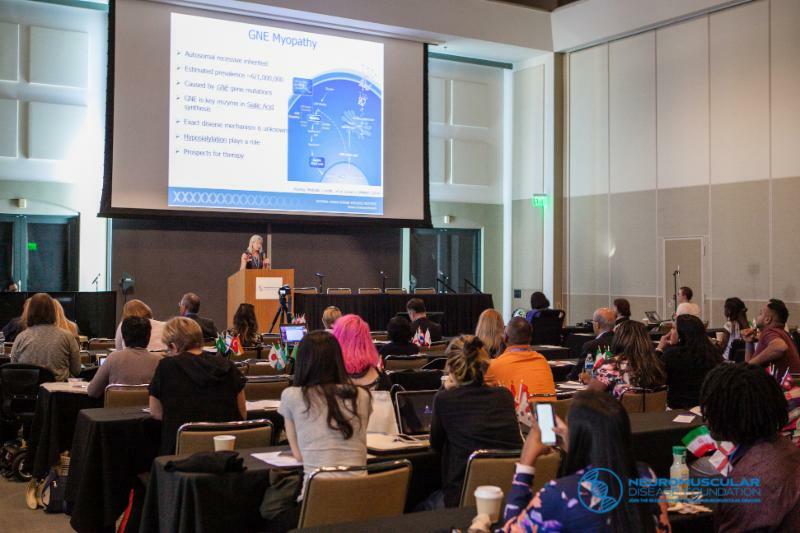 Beverly Hills, CA – March 12, 2019 : Neuromuscular Disease Foundation (NDF) is pleased to announce its GNEM-related research projects selected for funding in 2019. Recipients include Hadassah Medical Center, Yale University, and the NIH, among others. Since raising the first $1 million challenge (of a $2.5 million match grant ) last December, NDF has invited numerous proposals for GNEM clinical research projects. 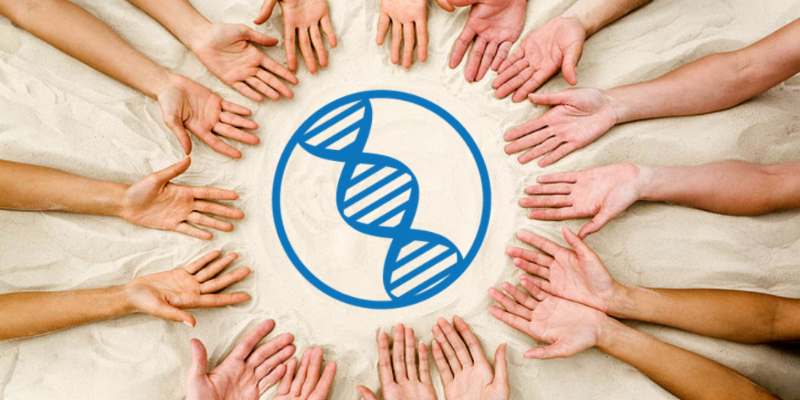 NDF’s Scientific Advisory Review Committee and Board of Directors h ave carefully vetted the recipients to ensure that the majority of studies directly supports the gene therapy process. Some remaining proposals are still under review and the organization plans to work with applicants to modify proposals to enhance their relevance to NDF’s scientific objectives. In 2018, NDF earned an unprecedented $2.5 MILLION matching grant. With the help of our generous donors, we have met the first challenge of raising $1M in 2018 and are working hard to reach our 2019 goal of raising the remaining $1.5 Million. NDF MUST RAISE AN ADDITIONAL $800K in order to meet the terms of our generous and transformative grant. 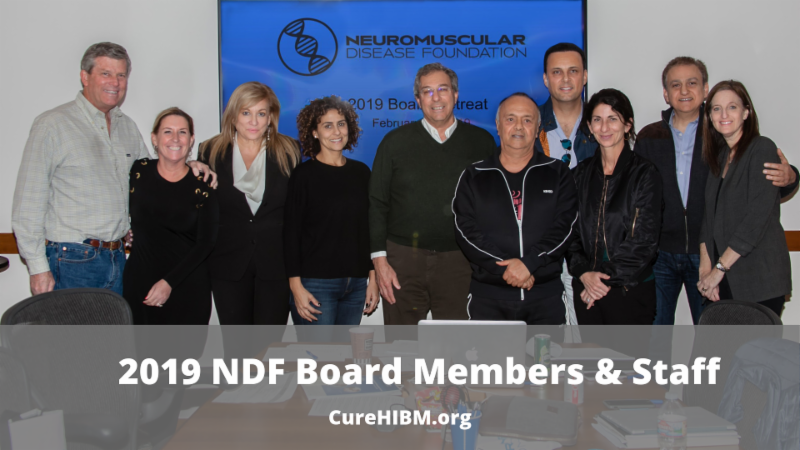 NDF'S 2019 Board of Directors held their yearly retreat in February with a full day agenda that included budget approval, strategic planning, and approval of the recommendations of NDF's Scientific Advisory Committee to fund critical research proposals to further our efforts in Gene Therapy and Clinical Trials for ManNAc in 2019. 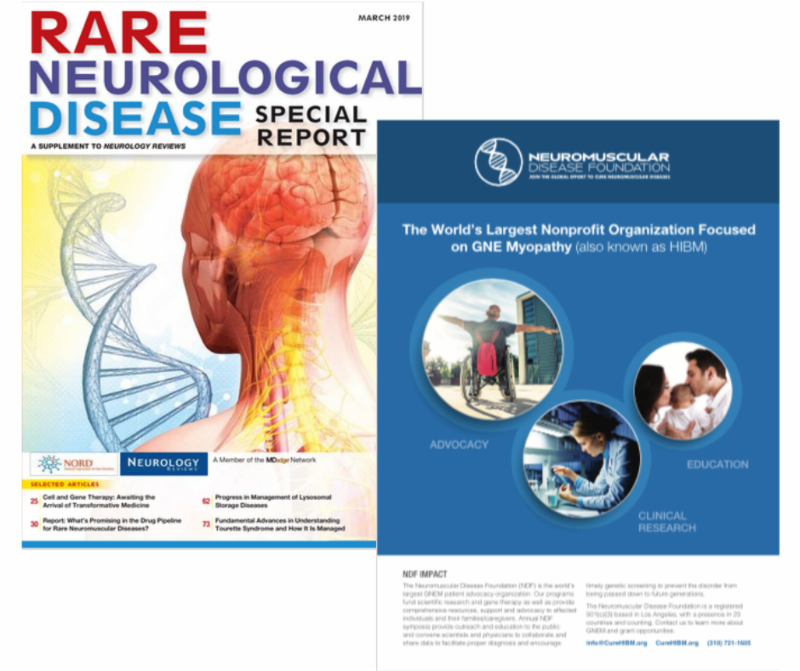 The 5th Annual Neurological Disease Special Report is a compendium of articles and information developed by Neurology Reviews in conjunction with The National Organization for Rare Disorders (NORD) . This prestigious publication is distributed to a print audience of 23,000 neurologists and has a tremendous digital reach. Click here to read NDF's contribution to the report written by our CEO, Lale' Welsh and our Associate Scientific Director, Dr. Angela Lek. 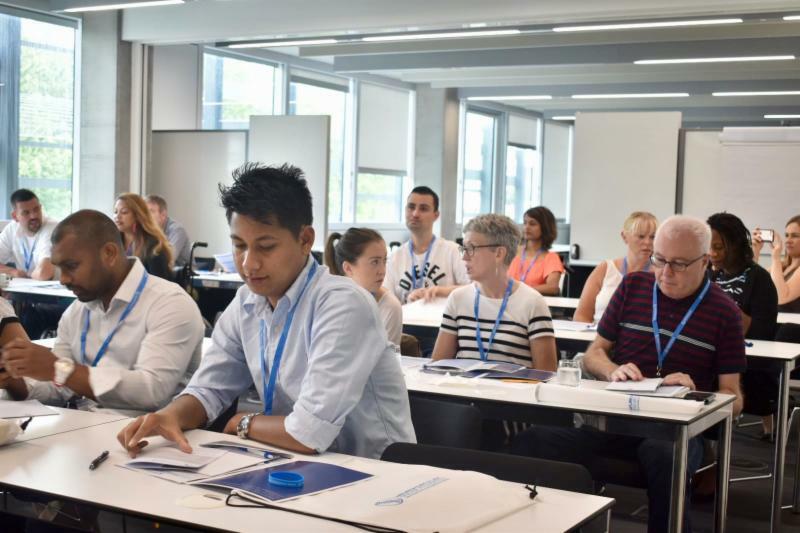 In January 2019, NDF introduced Monthly Patient HUDDLEs to provide GNE Myopathy patients a forum in which to speak with other patients about issues that affect them. 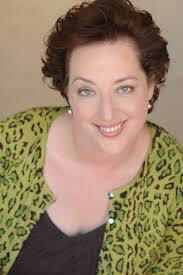 This virtual support group is held the first Saturday of each month* at 9:00 am PT and is led by patients for patients. Our Certified Patient Advocates (CPAs) host them, however the format is conversational, and mostly without agenda, so as to offer all patients an opportunity to voice their opinions or concerns and interact with each other. The HUDDLEs have been well received and we are pleased to be able to provide this resource as part of our Advocacy and Education programs. L earn more about our HUDDLEs here . * May 2019 HUDDLE will be held on a Sunday at the request of some of our participants. 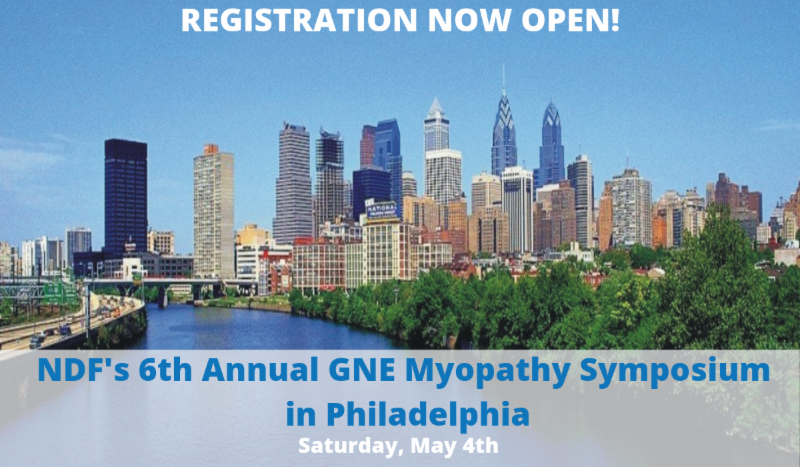 In keeping with our mission to improve the lives of people living with GNE Myopathy, we recently presented an informative webinar entitled "Chronic Loss: Coping with Disappointment & Grief" with Dr. Gretchen Kubacky. This is part of a series of webinars being planned for the year. Living with any chronic illness is difficult, but GNE Myopathy is especially hard. There are so many losses – loss of control, loss of health, loss of autonomy, and loss of hope – among others. Along with the loss comes deep disappointment and grief as you let go of your old self, old body, and ways of being, and envision even more losses in the future. Additionally, life is complicated by how much dependence you may have on the people who provide you with care. This may feel hopeless, frustrating, or overwhelming at times. And still, there are ways to improve your coping skills so that these ongoing losses feel more manageable. This webinar was recorded and is available in its entirety for download here. We can't do this alone. Are you be interested in being part of the solution to GNEM by giving some time and energy to help further our efforts? To get involved, email our CEO, here . Don’t have time to volunteer, but still want to help? If you like what we do for your community, please consider getting involved in a way that's meaningful for you here.